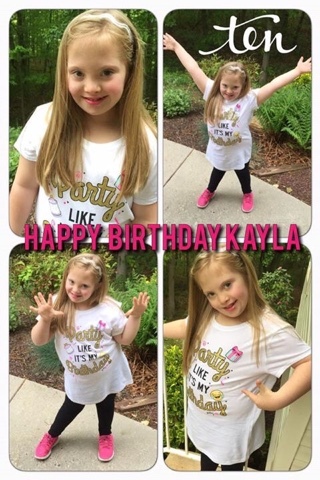 Princess Kayla: Happy 10th Birthday!!! Happy birthday to the girl. She looks pretty. Few days ago I arranged my niece’s birthday at one of venues in Chicago. Did amazing décor there and prepared luscious food for the day. Birthday girl loved my efforts.